1. The light up bracelets are SURE to be a hit at your next party or special event ! 4. 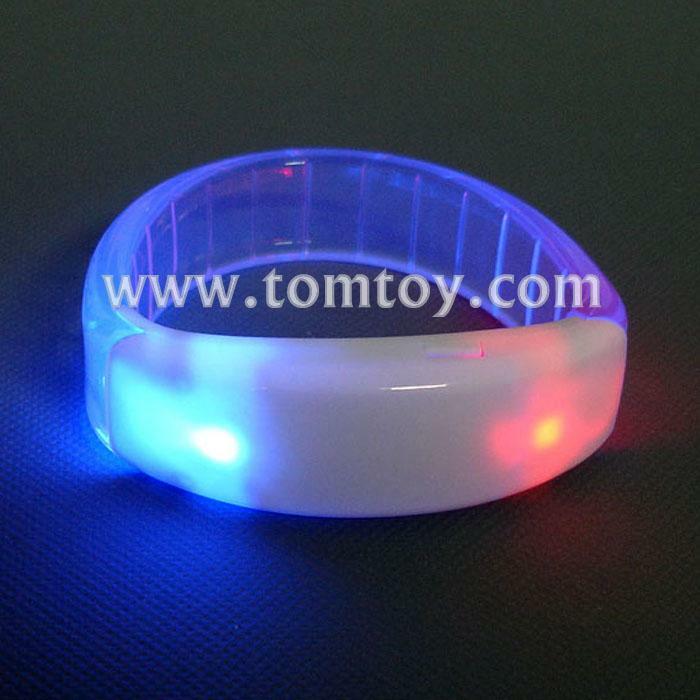 These bracelets have a diameter of 2.25 inches and have 3 functions: slow flashing, fast flashing, and constant on.